Tree care is extremely important to maintain the health of your trees. Older trees need special care. 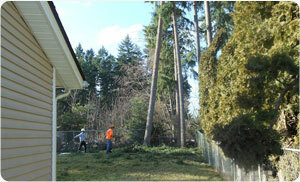 A trained arborist in the Ruston, WA area is all you need for proper tree care. When you work with a certified arborist in the Ruston community they will offer optimum tree care services. Hunter’s Tree Service is one of the renowned specialists in the area who has been serving the community since 1986. Well cared for trees are attractive and can add considerable value to your property. Poorly maintained trees can be a significant liability. Give us a call today and have one of our arborists come and visit your property. To ensure the proper care of the big trees in your yard, you need to have a certified arborist available in the Ruston community. With us as your arborist, enjoy trees that remain healthy and that will flourish for many years to come. An arborist is trained to carry out different kinds of work with trees such as new tree planting, protecting storm-damaged trees, and treat diseased trees. We do all these and more. As a dependable service provider, we leave no stone unturned to offer the right tree care services to all our clients. To schedule an appointment with a certified arborist, give us a call. Our specialization lies in offering personalized tree care services in Ruston neighborhoods. We are a family owned and operated company. Complete customer satisfaction is what we intended to achieve when we started and thankfully we got what we wanted. 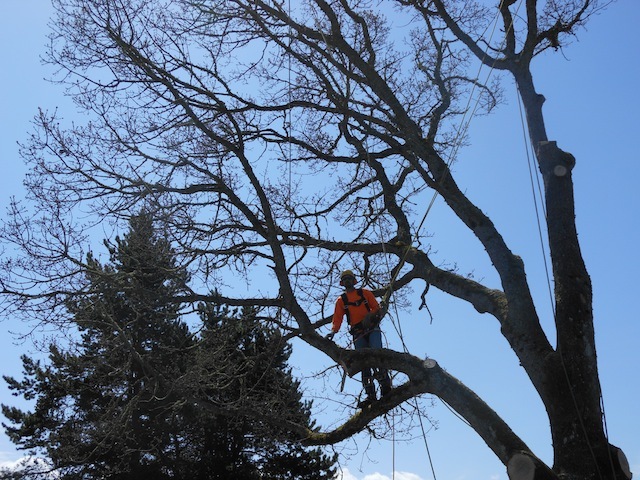 Every arborist who works with us is immensely talented and well-trained to handle any kind of issue with the trees. We are the perfect tree care specialist for you as we have everything you are looking for with our certified arborists. Call Hunter's Tree Services at (253) 777-1938 to hire a certified arborist in the Ruston community. Our expertise lies in tree care.